This is the strategy you should use to kill the Exalted Dragonlord boss Krothur the Condemned. 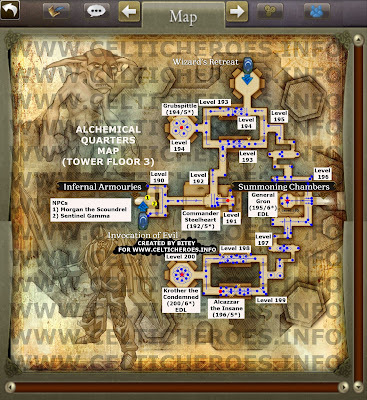 He is in the Southwest chamber on floor 3 of Gelebron's Tower (Alchemical Quarters). The best way to defeat him is to tank him at the doorway. The tank should be in full EDL armor, and there should be 2-3 druids. The druids should be standing behind the tank in the hallway. All DPs should be inside the chamber, behind Krothur. That way if the tank dies, Krothur will not reset. The reason to tank Krothur in the doorway is so that he when he calls adds, there will be less of them. When adds are called, DPS should kill them, or proactively kill the adds closest to the door as they spawn. If Krothur enrages after 15 minutes, it is best to bolas walk him inside the chamber using 2-3 rangers in case Krothur avoids bolas. At this point all adds should be killed on spawn. If you do not have enough druids, or a tank that is strong enough, it is possible to bolas walk Krothur the entire fight. Have the tank taunt Krothur and run in circles around the outer edge of the chamber. There should be 3-4 rangers spamming bolas on him. All DPS should be concentrated on Krothur when they are not killing adds. Adds should be killed on spawn. Druids can also concentrate on doing damage to Krothur, as the tank should ideally not be getting hit at all. A competent ranger can kill Krothur 4* without any trouble. After initially aggroing Krothur 4*, the ranger should bolas him and run around the outside of the chamber, trying to stay away from adds while firing at him. 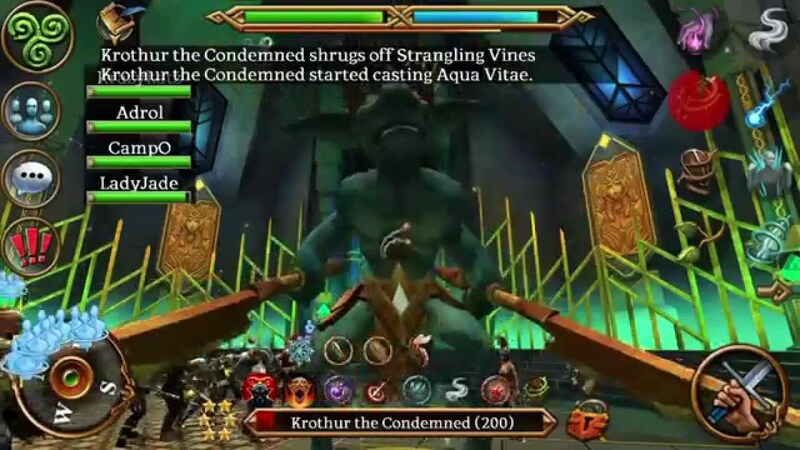 Every other class should aggro Krothur 4* and drag him toward the edge of the room to kill him. It will most likely take two people to defeat him.